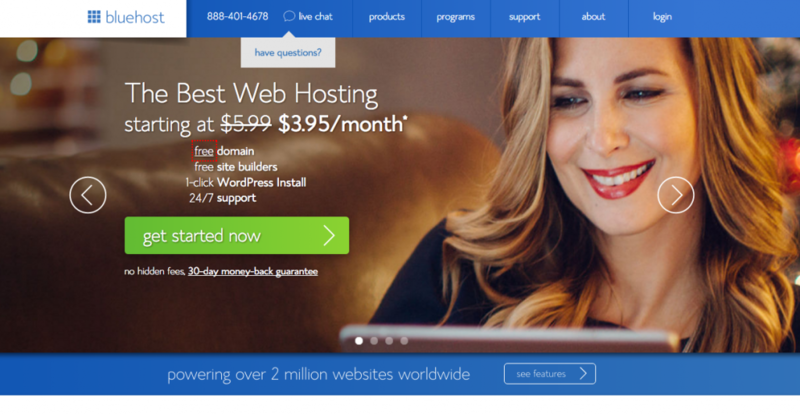 BlueHost Review - LeapFroggr Inc.
BlueHost is currently considered among the biggest names in the webhosting business—something that’s no doubt bolstered by WordPress’s long endorsement of it. It’s far from a static webhosting company, though. It introduced controversial CPU throttling purported to improve performance spreads within servers in 2009, for example. Even its ownership is no longer what it used to be when it began. It started out under the leadership of Matt Heaton, but was acquired in 2011 by the Endurance International Group or EIG. EIG also acquired sister sites FastDomain and HostMonster in the same year, and Matt Heaton resigned from his captainship of BlueHost shortly after that. Does all of this matter? Yes, a lot. Dynamic webhosts mean changing terms and services. Some of the reviews of BlueHost right now are ones that are dated a little too far back to be properly reliable. The question shouldn’t be if BlueHost performed or didn’t perform well back then: it should be if it does right now. That’s what we’re going to try to answer with this review. BlueHost is a webhost offering Linux hosting packages. The packages are priced based on contract length and type of service, as is the case with other webhosts. At the time of writing, it actually offers the following main products: cloud hosting, shared hosting, VPS hosting, WordPress hosting, and dedicated hosting. There are multiple levels within these services and they represent another method of price stratification: the higher the service level, the higher the price. For example, the shared hosting option has a starter level for people who need only 1 website hosted, with 10GB of storage. The same product option also has a more expensive plus level if you need to host unlimited sites and unlimited storage. Finally, shared hosting users can also opt for the most expensive business pro level if they want everything that the plus users have, but with added perks like a dedicated IP and 1 SSL. It may seem obvious to those with only one website that the starter level is best for them, but this isn’t always the case. That’s because the more expensive levels are usually the ones with the fewest accounts per server. That means better performance per website, in the main. Most small businesses and entrepreneurs using BlueHost will very likely be uninterested in anything but its shared hosting and WordPress hosting plans. These are among its cheapest as well as most easily managed. They also happen to fit the small business and entrepreneurial venture’s requirements better than the other packages. 1. The new cPanel – It’s straightforward and relatively easy to work with, which is really what you want out of a hosting control panel, no matter the operating system. 2. Excellent video documentation online – There’s a wealth of tutorials and useful videos that can be found on the company’s video support account on YouTube (http://www.youtube.com/user/bluehost). You can actually solve quite a lot of first-timer problems just by checking those out and following the steps shown in them. 3. Quite a cheap webhost – BlueHost has a lot of low-cost packages that small businesses and entrepreneurs will be especially interested in. For example, at the time of writing, the company offers shared hosting at $5.99/mo at the starter level, $10.99 at the plus level, and $23.99 at the business level. As for optimized hosting for WordPress sites, it’s split in dedicated levels for bloggers (at $24.99 a month), professional websites ($74.99 a month), business sites ($119.99 a month), and enterprise packages ($169.99 a month). Cloud hosting goes for even less, being just $5.95 at the starter level, $8.95 at the performance level, and $15.95 at the business level. You can also get these packages for even less with some coupons and discounts. 4. Nice add-ons – BlueHost offers a lot of nice add-on services, like phpPgAdmin, 404 settings, and CloudFlare support (which we especially like). We do have a caveat to this, though, in the succeeding section. 5. Anytime money-back guarantee – Always nice to have, really. Take note that BlueHost’s guarantee applies a pro-rated refund. 6. Excellent support, installation and packages for WordPress – This is probably part of the reason WordPress endorses this webhost so heartily. BlueHost has a lot of nice features for WordPress site owners, like hosting packages that come with automatic site backup, plugin updates, and CMS preinstalls. It’s also enormously easy (1-click) to install WordPress sites and get support for them. 7. Pretty good uptime now – The company went through a rough patch some years back, when uptime for its hosted sites was ludicrously low. Now, though, it tends to be in the 99%+ uptime level. 1. Doesn’t offer root-level access on cPanel – Not everyone will care much about this, especially the lighter users, but it’s still something you’d prefer to see there. 2. Has some aggressive upselling – This isn’t always conducive to a smooth user experience, especially when the upsells are for products like SiteLock that don’t always help you with attacks. 3. The caveat to the note on add-ons earlier: too many features are in this category – By this we mean that we think just a little too many of the nice features are add-ons. If there had been more of them included as default functionalities, we’d definitely be happier. 4. Was hacked in March 2015 by the Syrian Electronic Army – It’s not like it’s the only big company to ever have this happen to it, but it’s still worth mentioning, along with the anomalous widespread outage that affected its servers on New Year’s Eve at the end of 2013. A lot of websites got a minimum of 1 hour of downtime during that event. BlueHost isn’t perfect, but no webhost is. 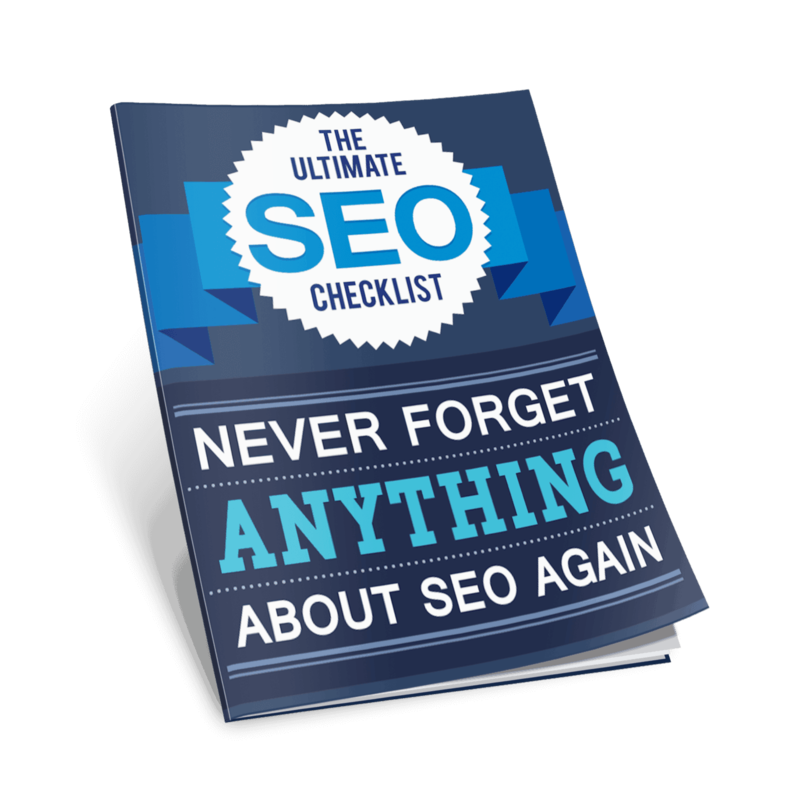 It does have a lot of things going for it that make it a fairly good choice for small businesses. The first of these, obviously, is the price: BlueHost remains one of the cheapest webhosts, especially for WordPress and shared hosting. It also performs well for those two hosting services, although we think it starts flagging a little once it gets to other ones—like its dedicated hosting services, for example. As most small businesses and new bloggers won’t be looking into that, though, that’s not really something we’ll get into just yet: suffice it to say that for the beginners/businesses on a budget, this remains a great selection for a webhost.